We are looking for a driven reporting & consolidation specialist who is responsible for executing the group wide monthly closing process and continuously improving the consolidation process and reporting models. You will be part of the HQ Controlling team and give support to finance teams based in Europe, The Middle East, India and Kazakhstan. Do you have a Bachelor degree, around two of experience years in the professional field, affinity with IT processes and accounting, and strong skills in MS office (Excel)? Are you solution oriented, accurate and eager to learn and develop? Than we are looking for you! 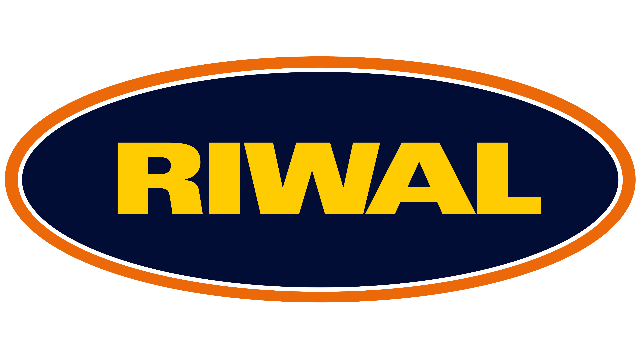 Riwal is an international company specialized in renting and selling aerial work platforms and related machinery of renowned brands. The Riwal culture has its foundations in entrepreneurial innovation, pride, persistence, great attitudes, hard work, pragmatic thinking and loyal employees. Additionally, focusing on clients, professionalism, safety and integrity are critical components. Distinctive is the relentless drive to achieve growth, combined with an ambitious strategy to continuously improve the organization accordingly, from operations to Board-level. At Riwal Holding, you will find yourself in a dynamic, international, result-oriented and informal work environment at a beautiful location near Dordrecht city center, which is very easy to reach with both public transport and by car. We also offer successful candidates the opportunity to create their own careers, within an ambitious international organization. As a reporting & consolidation specialist you will be working in the HQ Controlling team. In this role you are the first contact for local finance teams in giving support for the month end close and several related tasks. From group perspective you will coordinate and execute the monthly reporting process and ensure that all necessary financial figures and kpi’s will be included in the consolidation system. You will prepare several reports to both internal (executive’s, group managers, etc.) as external stakeholders (banks, auditors) with accuracy and on time. Furthermore you have a continuous focus on improving processes related to period closing and reporting. As a key-user of our consolidation system Lucanat you will train and support other (mainly financial) users throughout the group, and pro-actively maintain and improve processes in the system. If you would like to have additional information, please contact the HR Coordinator of Riwal Holding Group, Mrs. Frances Kool at +31 88 618 1825. If you are interested to apply for this role, please send your CV, with motivation to her via the 'Apply' button. An assessment will be part of the recruitment procedure. Any questions about this vacancy? Would you like to have additional information? Please contact the HR Coordinator of Riwal Holding Group, Miss. Frances Kool, +31 (0)65 027 37 78. If the vacancy matches your expertise, experience and aspirations, please apply by clicking on the 'Apply' button. We look forward to receiving your application.